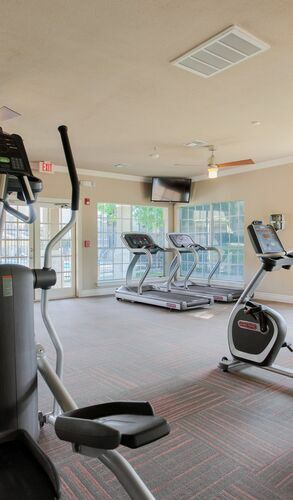 Newly Upgraded Apartments for Rent in Southwest Austin, TX | Atlantic Grand Oaks. 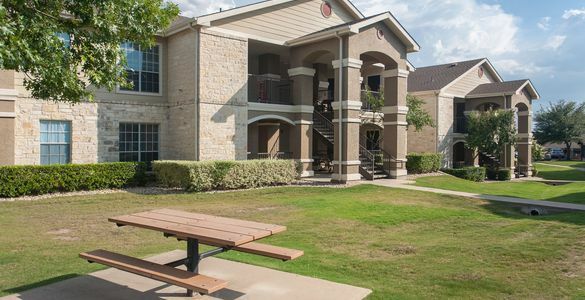 The Atlantic Grand Oaks Apartments is located in the heart of Southwest Austin. Our amazing apartments for rent offer a wide selection of spacious one, two, three, and four bedroom apartments, all within a quaint, park-like setting. Our upscale community features a stunning swimming pool with sun deck, play area, picnic areas with barbecue grills, and a sports court. 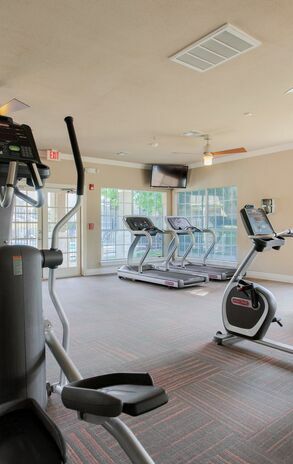 While staying in one of our Southwest Austin apartments you can also find such upscale amenities as a newly-renovated clubhouse, WiFi cafe, 24-hour fitness center, and Dog Park, all conveniently located just outside of your front door. Make The Atlantic Grand Oaks Apartments in Southwest Austin your choice for your new apartment home. 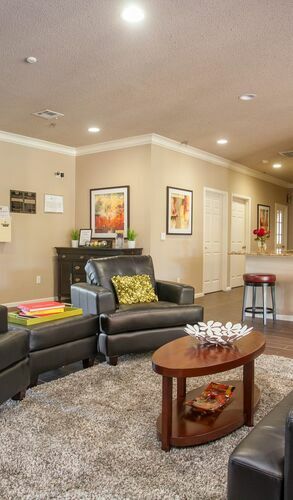 Our extravagant apartments encompass gorgeous amenities, exquisite community and a premium location which will be met by our helpful community staff to ensure your Austin apartment living experience is unmatched. 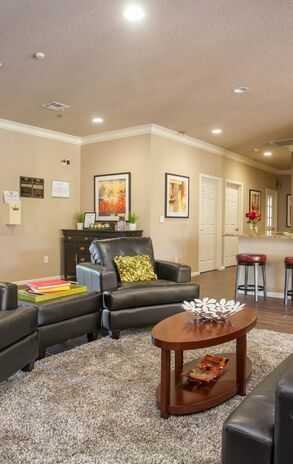 Schedule a private tour to discover your new apartment home at The Atlantic Grand Oaks in Southwest Austin, TX. 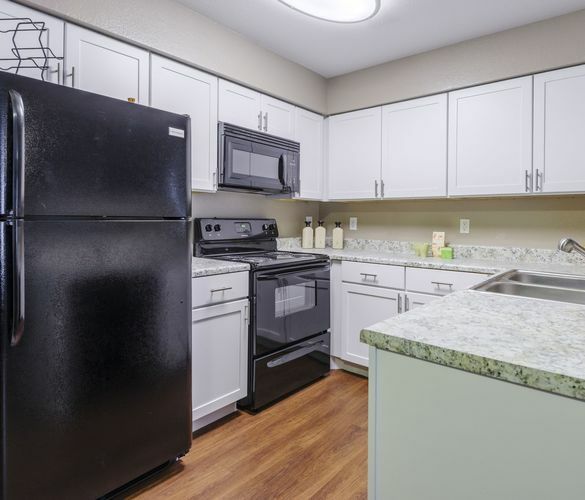 Our apartments in Southwest Austin are conveniently located near Mopac Expressway, I-35, and Ben White Boulevard, and just minutes away from Austin's finest shopping, dining, and entertainment venues, as well as many schools. Feel free to stop by today to enjoy a private tour and discover your newly-upgraded, modern apartment homes at The Atlantic Grand Oaks!